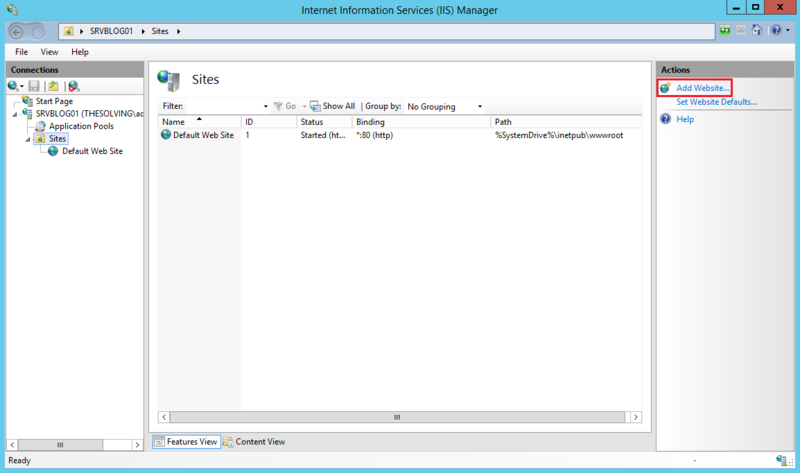 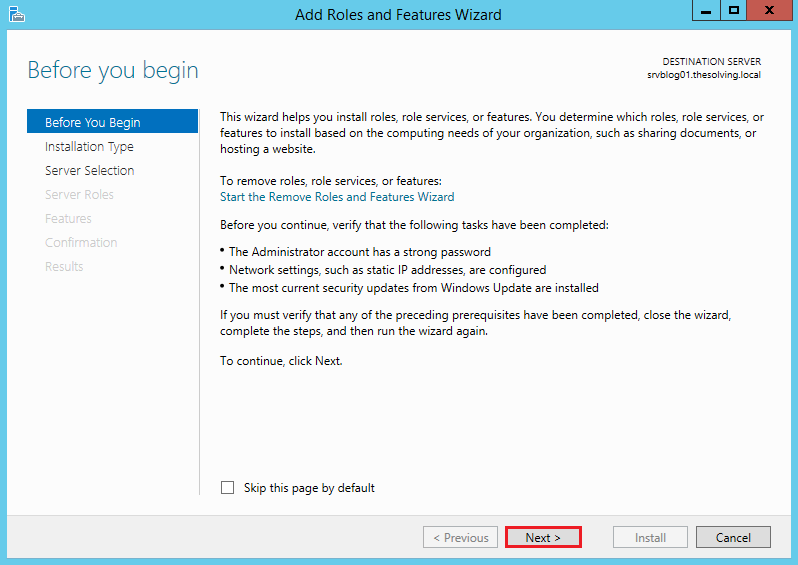 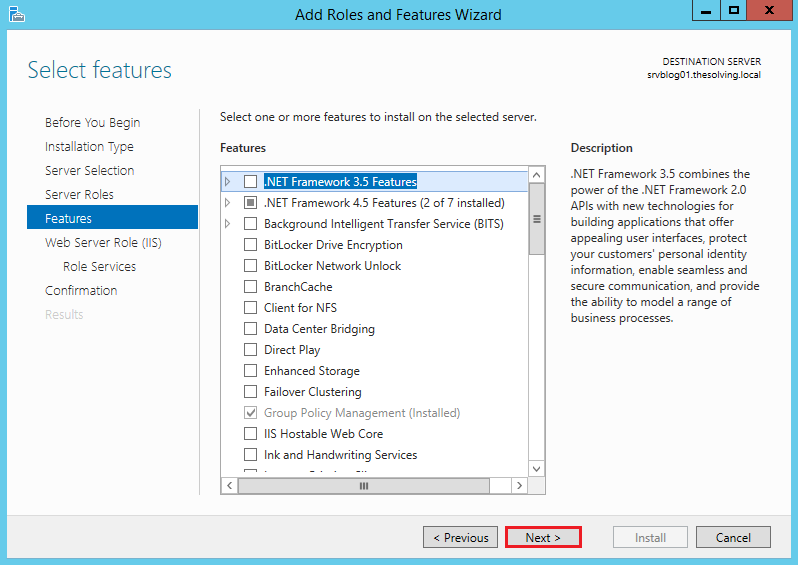 We’ve already seen how you can install IIS (Internet Information Services) on Windows 8.1 for testing purposes. 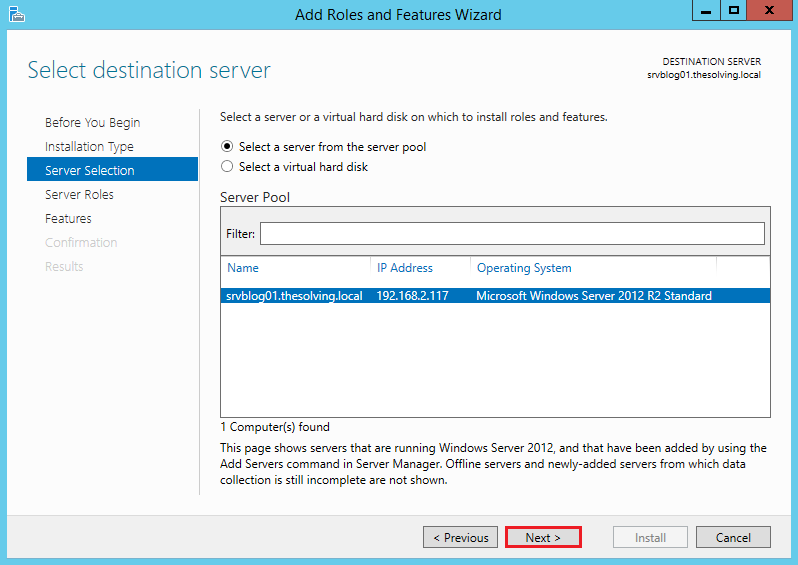 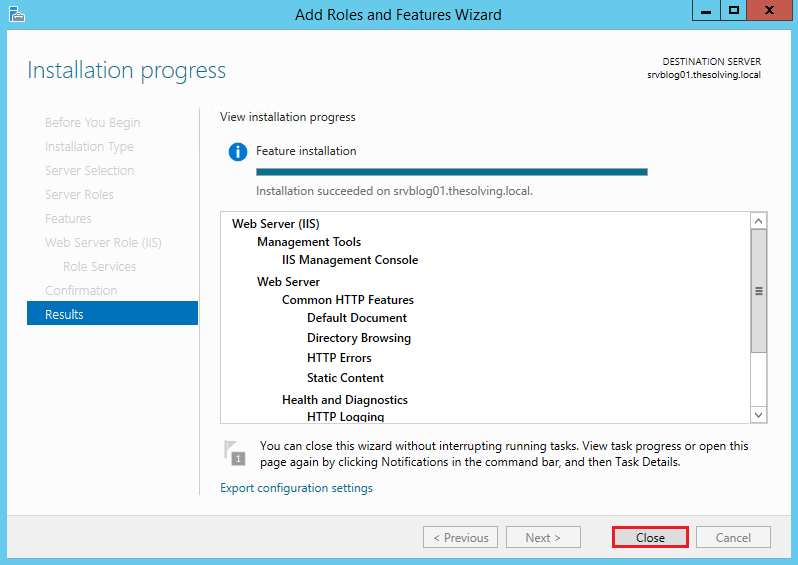 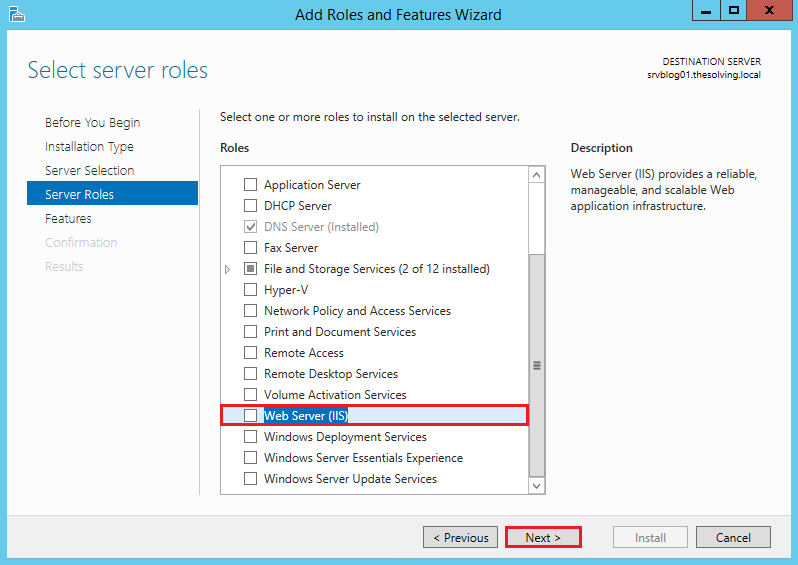 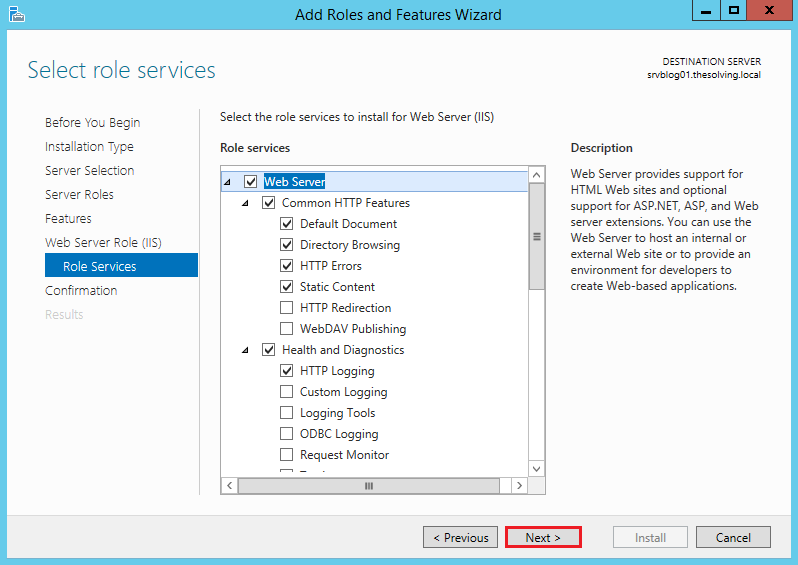 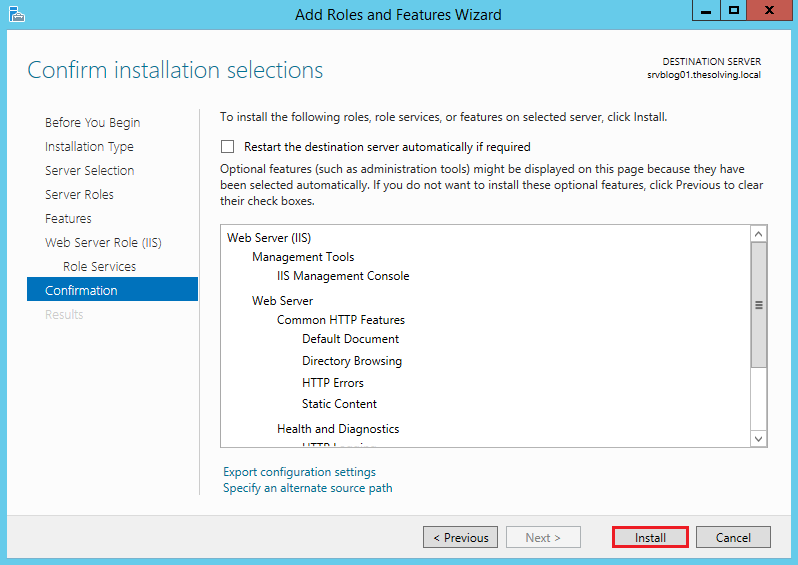 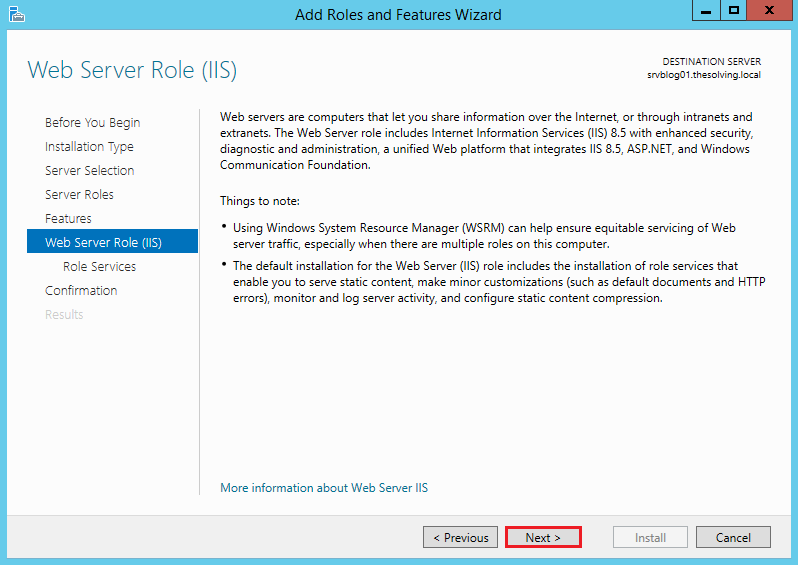 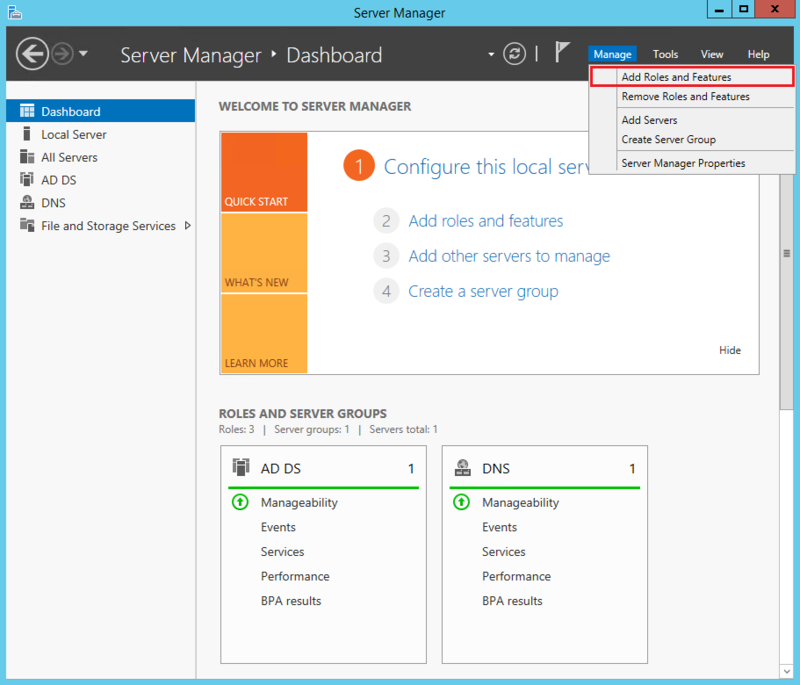 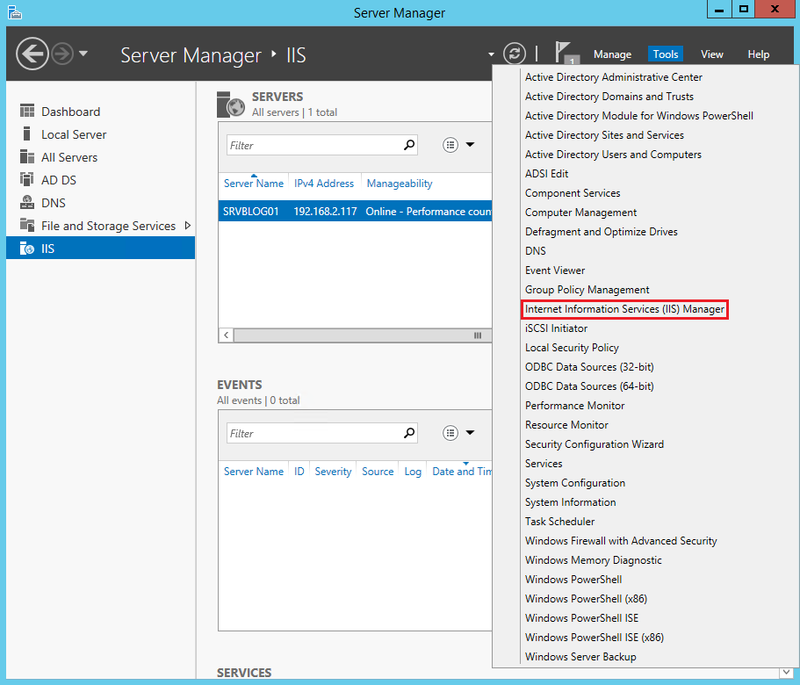 Now, we’ll see how you can install IIS on a server machine, to host your website for production purposes. 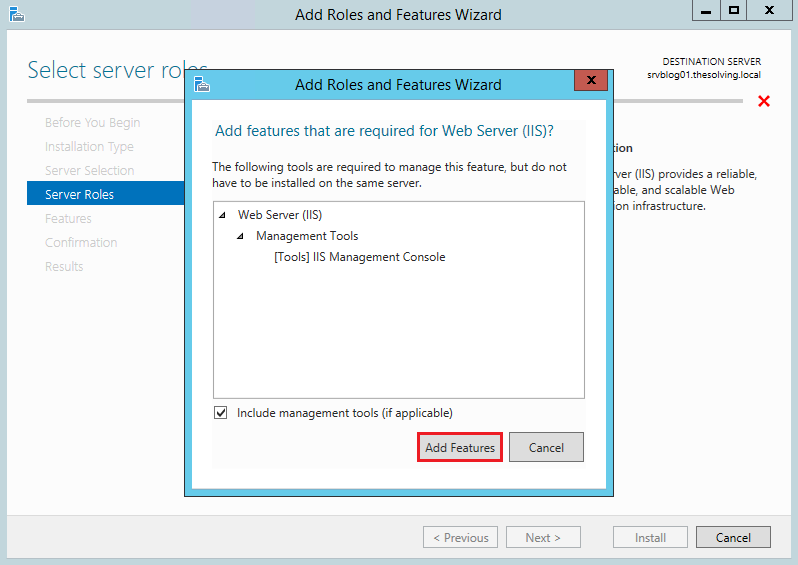 There’s no much differences between the two procedures. 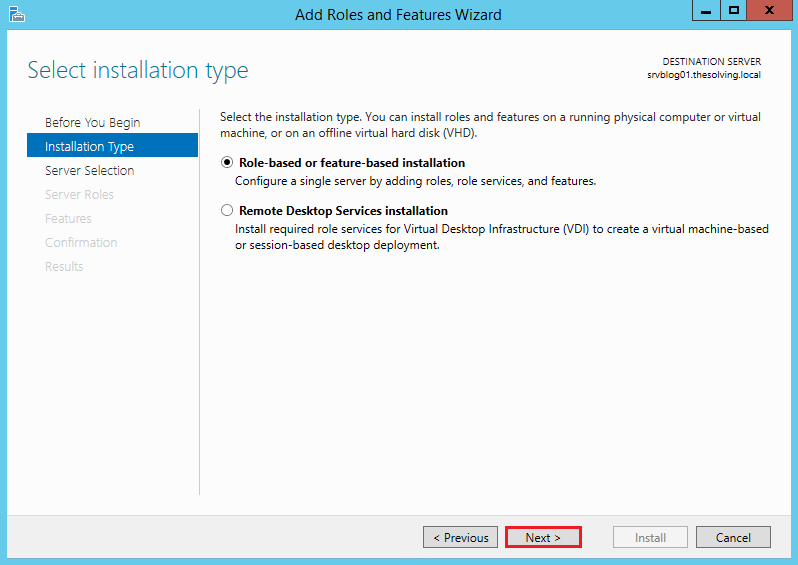 The installation is quick and easy. 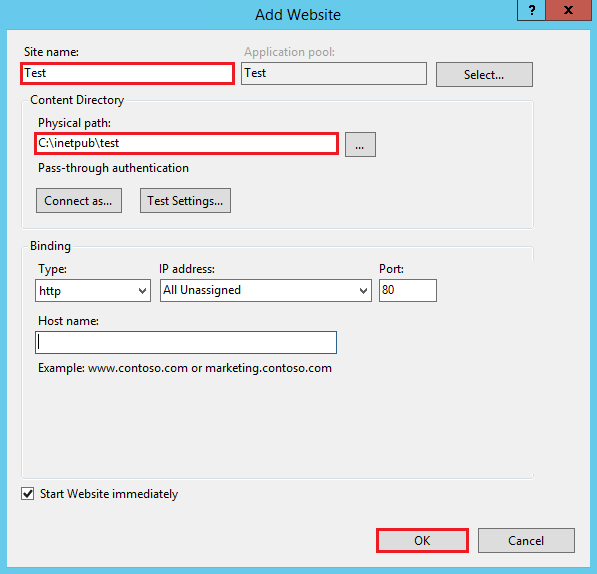 Your first site is ready to be accessed.